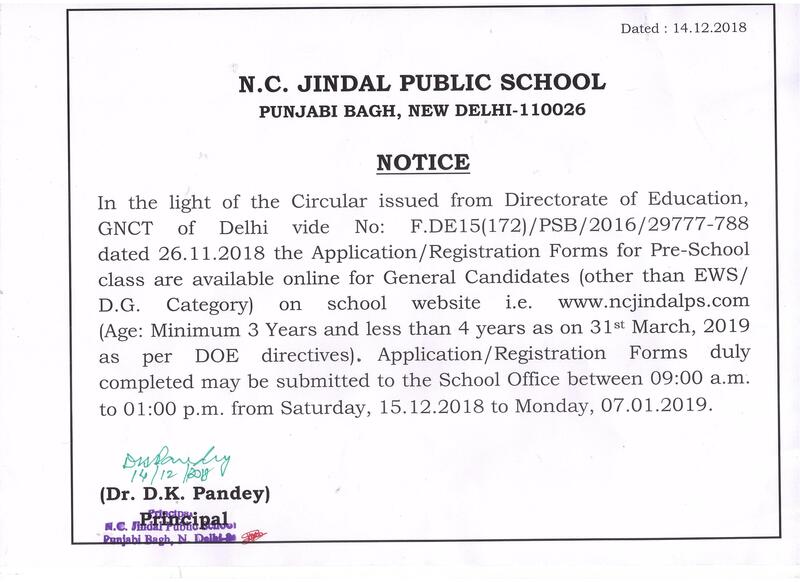 Admissions for Nursery only for the academic year 2019-2020 will open on 9 January 2019 at 2 pm and close on 11 January 2019 at 2 pm. 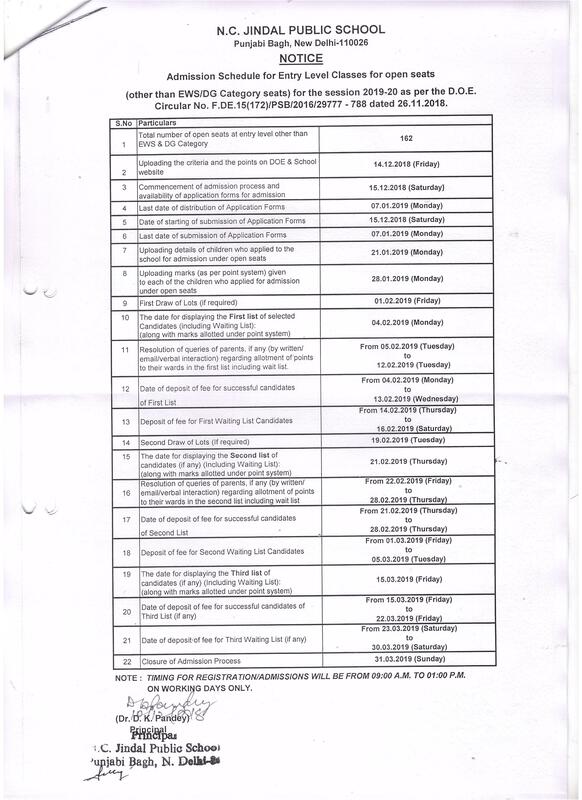 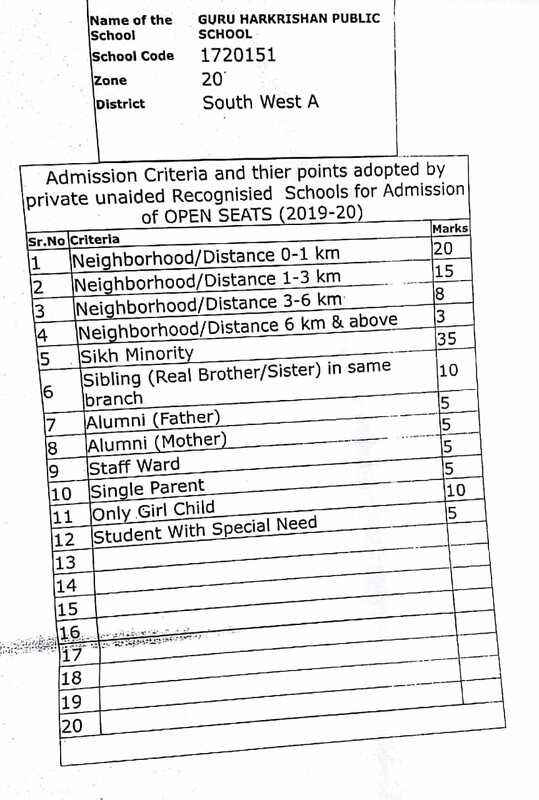 G.D. Goenka Public School Sarita Vihar Admission Information for Academic Session 2019-20. 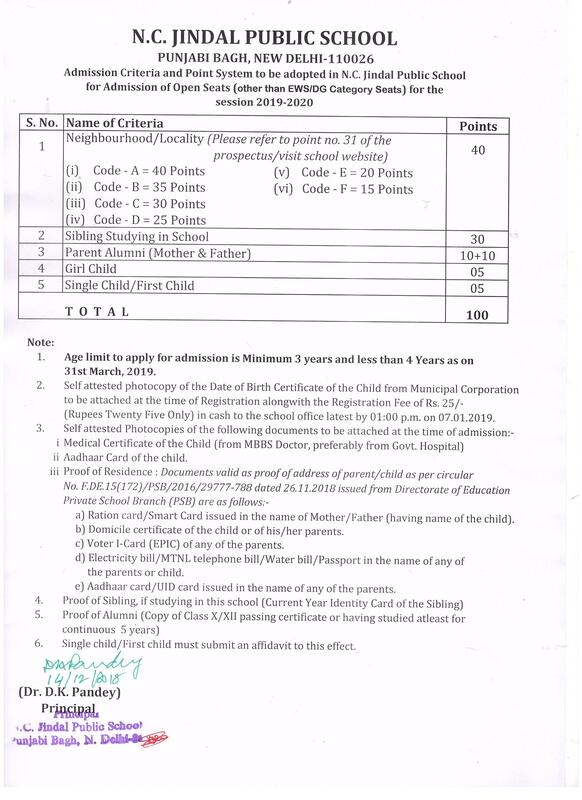 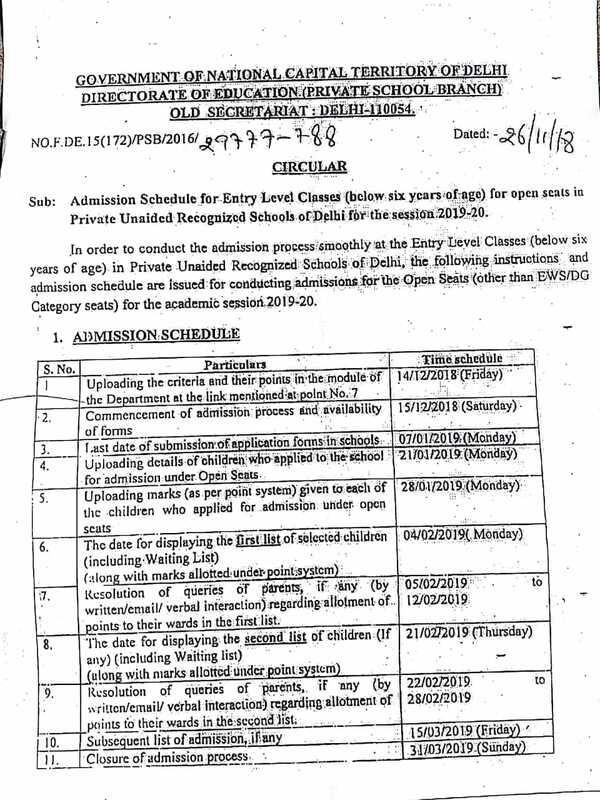 Admission Schedule for Entry Level Classes (below six years of age) for open seats in Private Unaided recognized Schools of Delhi for the session 2019-2020.